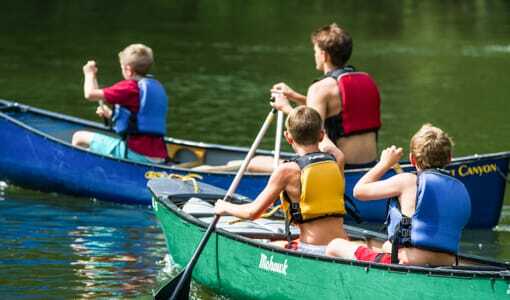 If you are searching for the best overnight camp program for boys for your son this summer, then look no further than the amazing sleep-away summer camp experience for boys at Camp Timberlake! 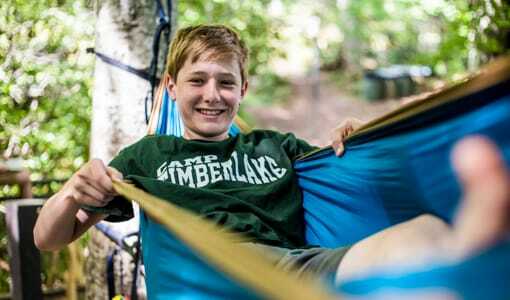 Camp Timberlake, located on a beautiful campus in scenic Black Mountain, NC, is the best overnight summer camp program for boys because of our commitment to excellence, our comfortable and homelike cabins, and our wide range of exciting traditional summer camp activities! 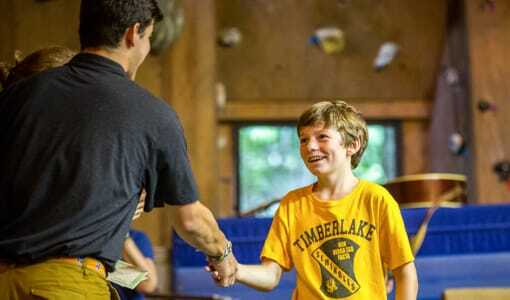 We are the BEST overnight summer camp program for boys because at Camp Timberlake, we place a premium on quality instruction led by a highly trained staff of enthusiastic Christian leaders. 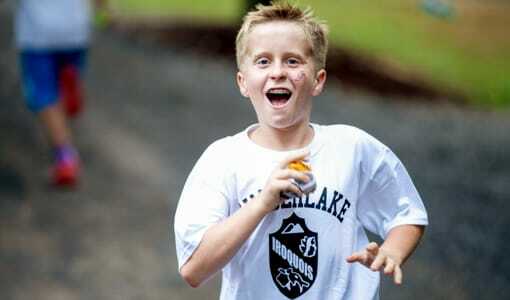 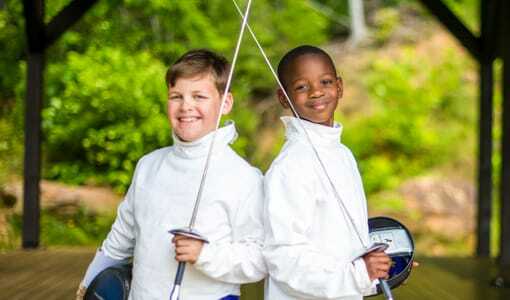 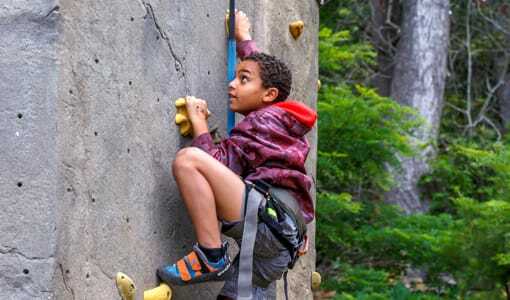 Allow your son to make new friends, discover new hobbies and interests, and discover himself this summer at the best overnight camp program for boys in Black Mountain, NC, Camp Timberlake!